Information Management Policy (IM Policy) allows list administrators to define specific policies for content stored within the library. These policies ensure content adherence to corresponding compliance rules that have been defined for the library. 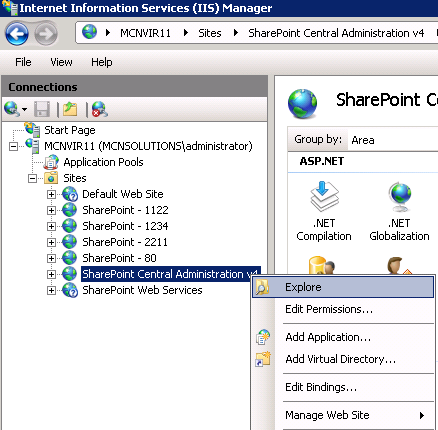 This blog will provide you with a rough idea about the Information Management Policy settings in the SharePoint 2010 Document Library. 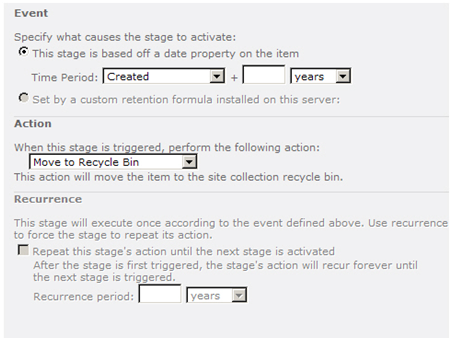 How to Configure and Manage a mobile account (SharePoint Server 2010)? 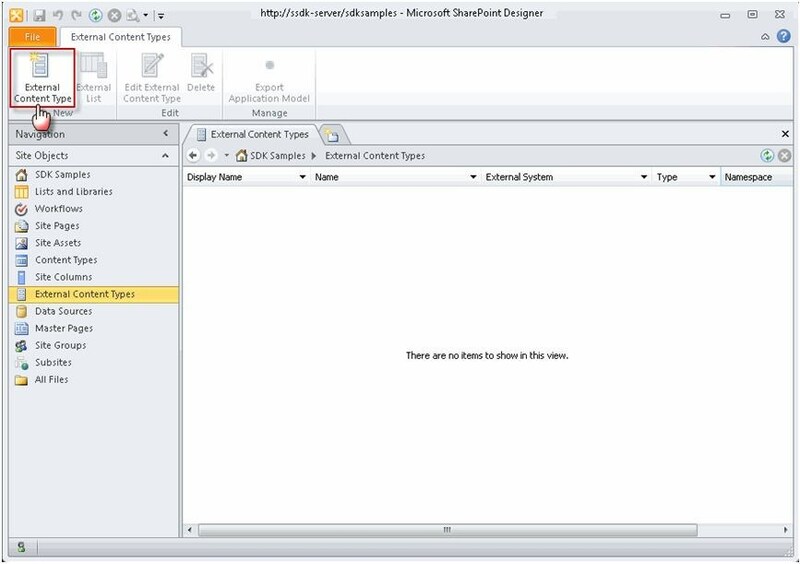 This article discusses how to configure and manage a mobile account for Microsoft SharePoint Server 2010 to enable users to subscribe to alerts that are sent by using Short Message Service (SMS). 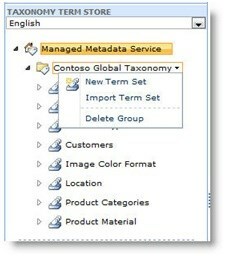 The alerts are sent to users’ mobile phones when changes are made to a SharePoint list or item.